Boutique closets are elegant and trendy, the perfect way to turn your walk-in closet into a luxurious space that’s all your own. The dedicated design experts at More Space Place Sarasota will help you create a custom closet that exemplifies all the elegance and style of a high-end boutique. Below, we’ve compiled some of our favorite design touches for boutique-style closets! Crown molding is an understated design element, adding style and elegance to any room. Incorporating a simple crown molding on the ceiling of your closet will create a room that feels more grand and luxurious. For the ultimate boutique closet experience, room for sitting space is ideal. Create space in your walk-in closet for a comfortable, stylish armchair. 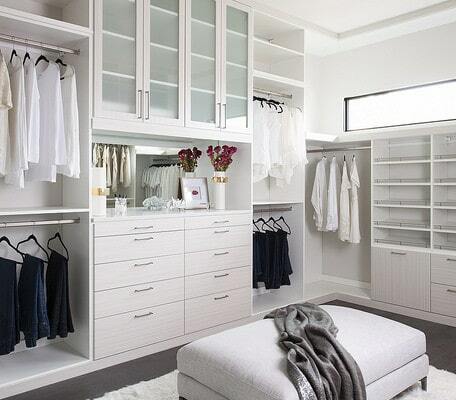 With a lovely area in your closet to rest and relax, getting ready for the day goes from a chore to a delight. Gold accents will add a touch of style and luxury to your closet. Consider golden handles for your cabinets or gold paint along the sides. This subtle touch will give your closet a perfectly elegant vibe. White cabinets offer a bright, clean, and classic look for your closet. For the perfect blend of traditional and modern, opt for white-painted wood cabinets. White cabinets will become the ideal backdrop to display all your belongings. Open shelving is convenient, modern, and stylish. 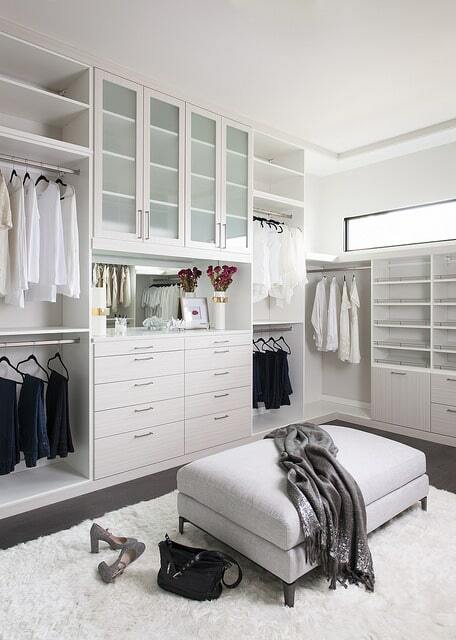 Open shelving will give your closet the aura of a high-end boutique shop. With open shelving, the contents of your closet double as decoration. These simple shelves also provide easier access to everything you need. Are you ready to create your dream boutique-style custom closet? Get in touch with our design experts today! Contact us to schedule a free, in-home design consultation. Our closet designs are completely customized for your needs. 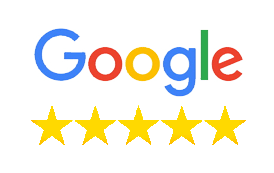 We have three convenient locations in Sarasota, Bradenton, and Port Charlotte.